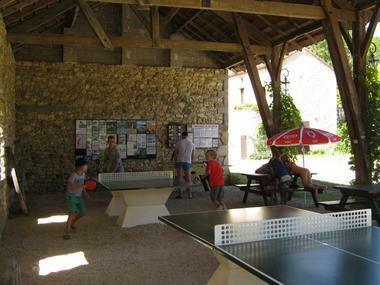 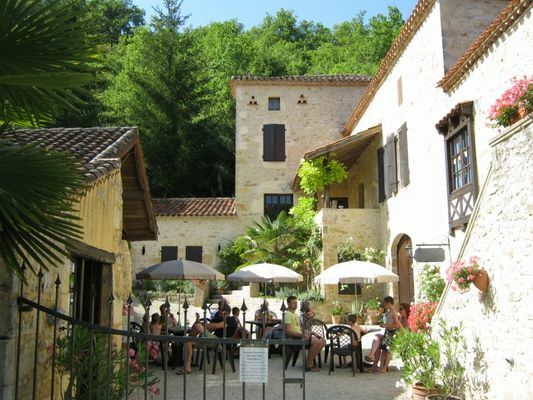 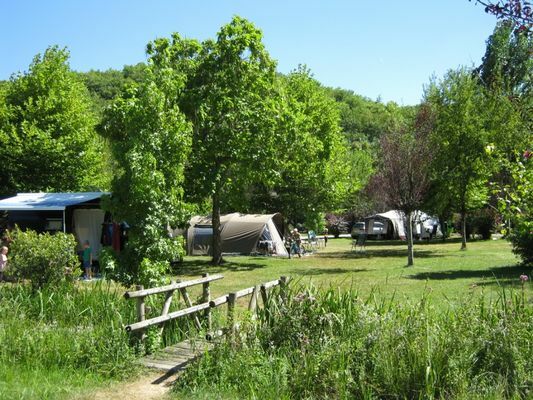 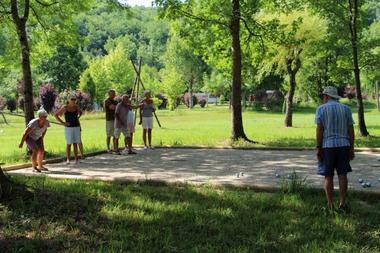 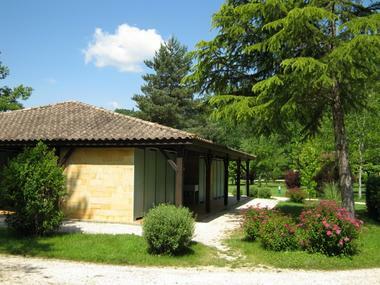 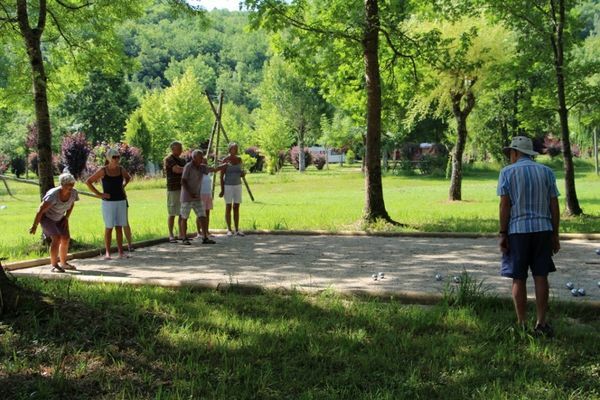 This family camp site, which combines comfort with Nature, stands in a green valley on the banks of the Thèze. 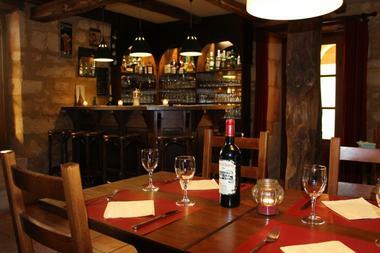 The mediaeval mill buildings house the reception area, the food shop, bar and restaurant. 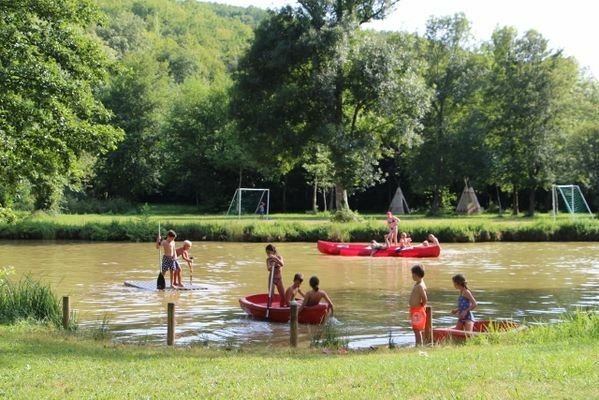 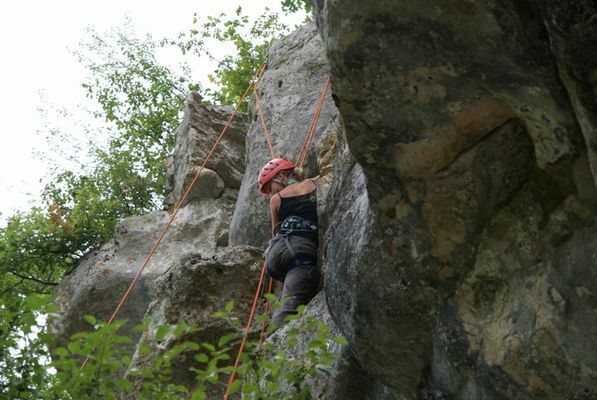 The camp site and its surroundings provide a very wide range of cultural and sporting activities. 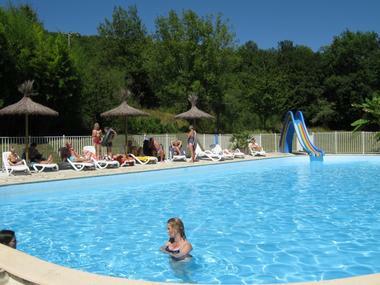 The pitches are spacious. 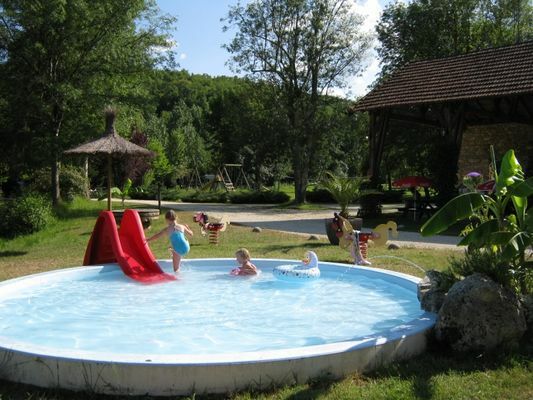 On site: large swimming pool and paddling pool, children's play areas and plenty of space in which to relax. A footpath links the campsite directly to the GR 652 and the GR 36 long-distance footpaths.